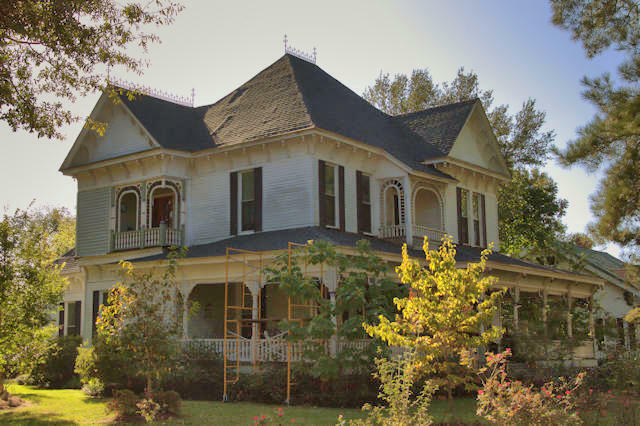 Built by J. L. Huggins for Sam and Mary Amanda Way, this is one of several outstanding Victorians in Hawkinsville’s residential historic district. Sam Way served as mayor of Hawkinsville and later as a Georgia State Representative. The Ways were the kindest people and this house was one of a kind. Behind this house we’re 3 houses they rented. I was one of their renters in the late 1960’s.